I would love to see photos of this event. I hope there will be many women engineers/ women in technology related fields/ women who are interested in technology present! I wish you all an amazing event. okawa271828 published Women Techmakers Tokyo 2017. 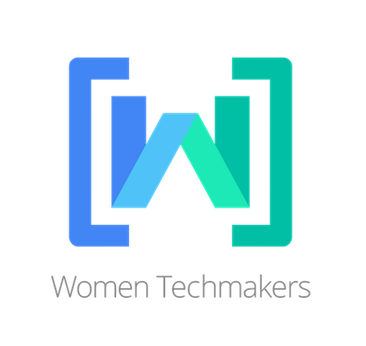 I joined Women Techmakers Tokyo 2017!